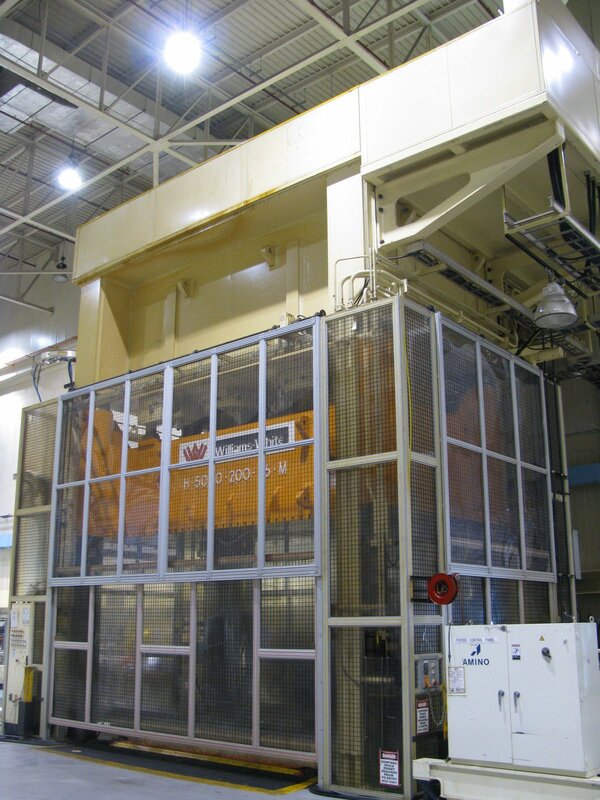 For immediate sale one 5000 metric ton Dieffenbacker hydraulic press offered by Tech Machinery Sales. We can arrange shipping worldwide by bonded carrier . Please call Tech Machinery Sales at (586) 773-8822 for pricing and further press details. 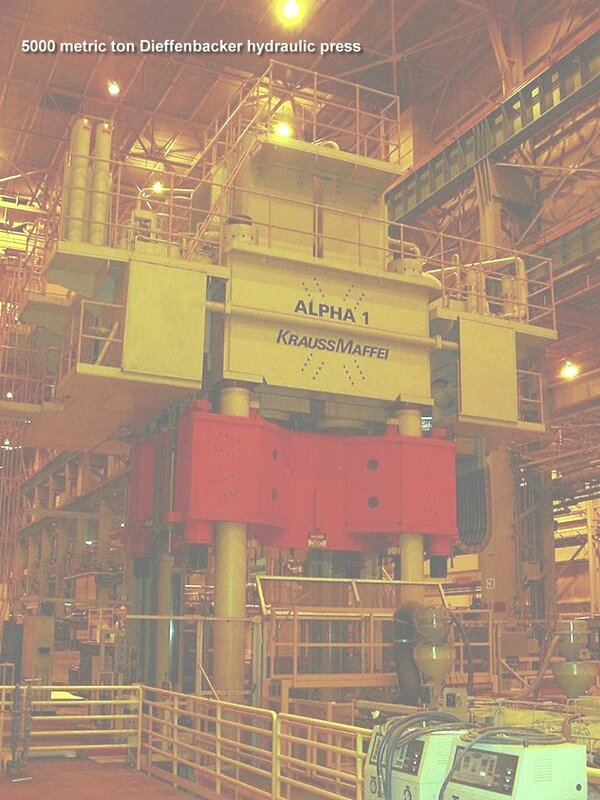 Additional hydraulic presses listed below or call for full listings as these change often. Navigate our listing page at Techmachinery.com for additional types of metal working, production line stamping and plastic molding gear. 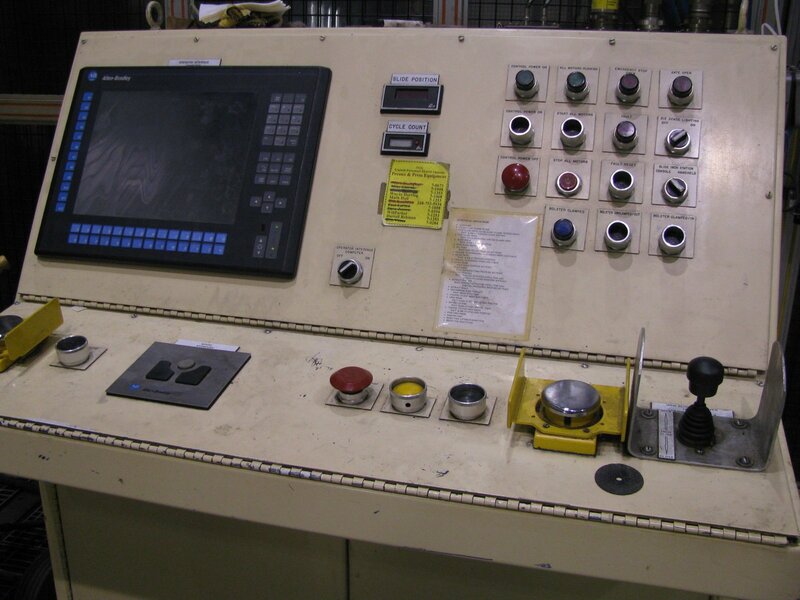 Our Buyer's locator services include sources for stamping presses, plastic and PVC molding machines, horizontal,CNC Tube Benders, Hydraulic Shears and Brakes, straight side presses, verticle milling centers..... right into CNC machining equipment. We can arrange shipping and rigging worldwide.